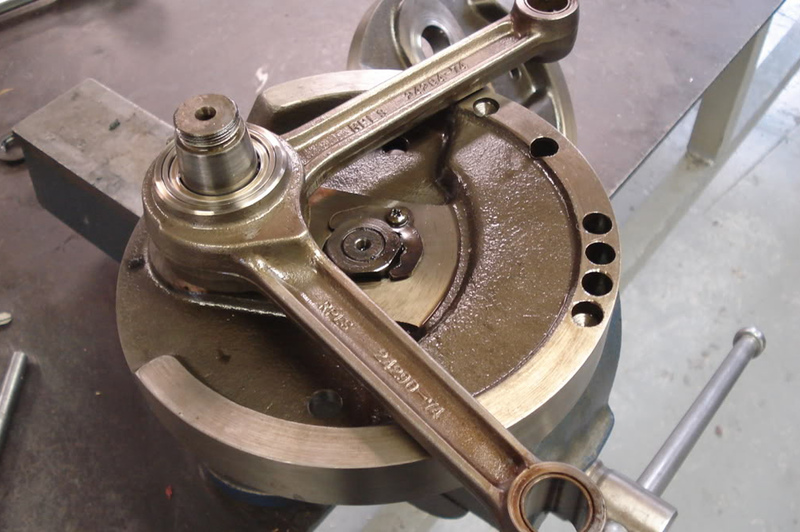 We specialize in American V-Twin drivelines and offer full machine shop and welding services. 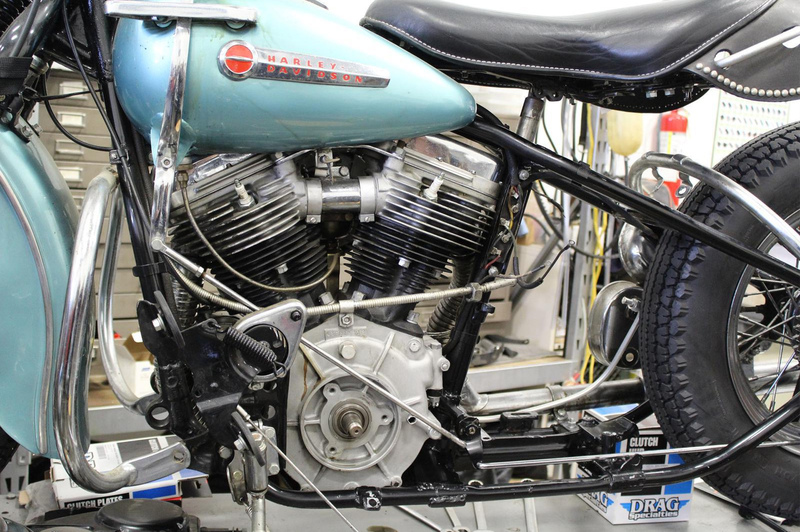 We specialize in American V-Twin drive-lines with 3, 4, 5, 6 speed transmissions. All engines are test run before delivery. 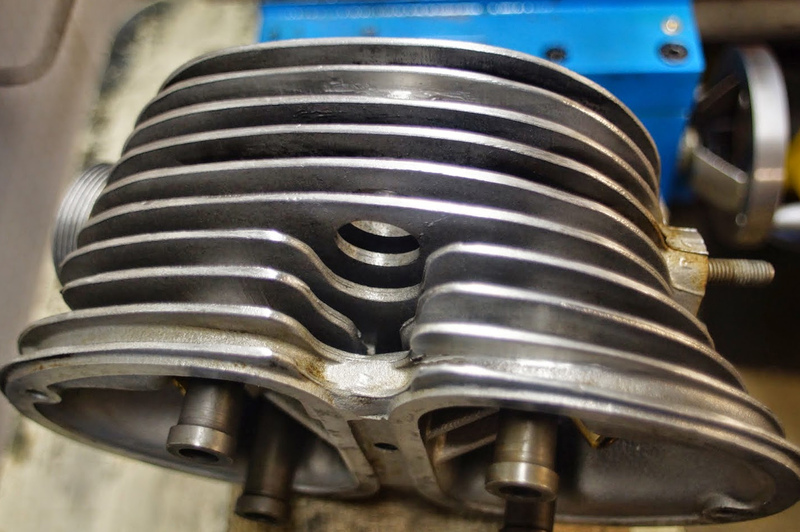 We also do component repairs for Mustang, Cushman, and other vintage scooters. We want to hear from you. Tell us what you have, and we will give you our professional opinion. If there are too many variables related to your project, ship it to us for a free inspection and estimate. We'll pay the return freight if our estimate doesn't meet your budget.